Video with the testimony of Priscila Goré Emílio a indigenous Kayngang psychologist from south of Brazil. 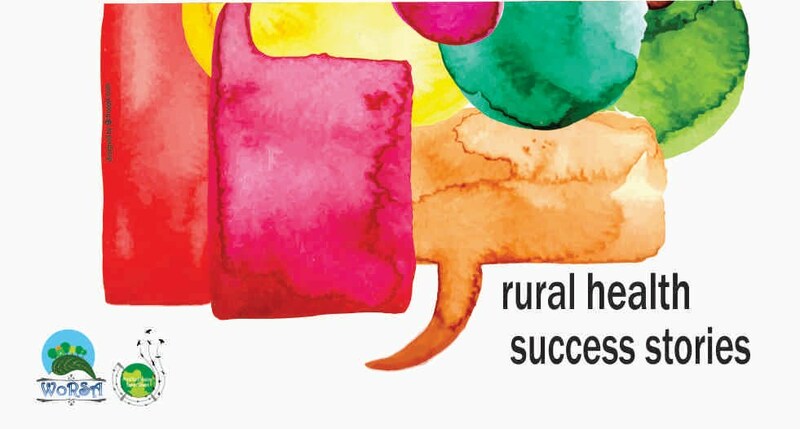 This video was recorded during the "1st State Seminar of Health of Traditional Communities: indigenous and Maroon - Rio Grande - Brazil‏" ("I Seminário Estadual de Saúde das Comunidades Tradicionais - Indígenas e Quilombolas " - http://www.sinsc.furg.br/site/isesct/ ). 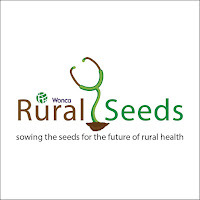 The Rural Seeds is an acronym for "Rural World Doctors in Training" made mainly by students and young doctors with the aim to be a world network to raise awareness and guidance in training for rural practice using the mentorship and knowledge available from WWPRP and its members. Logo designed by Freepik.com . Picture Window theme. Powered by Blogger.